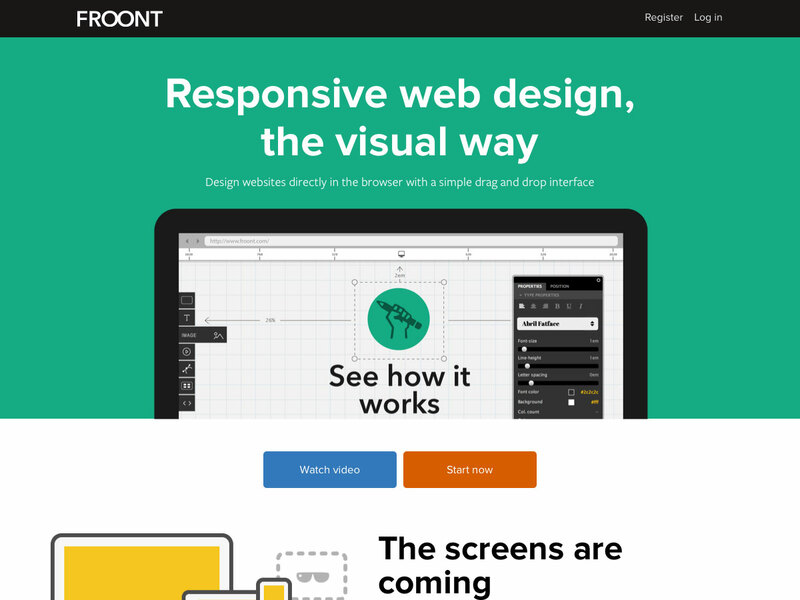 Froont lets you design websites right in your browser, using a simple drag and drop interface. 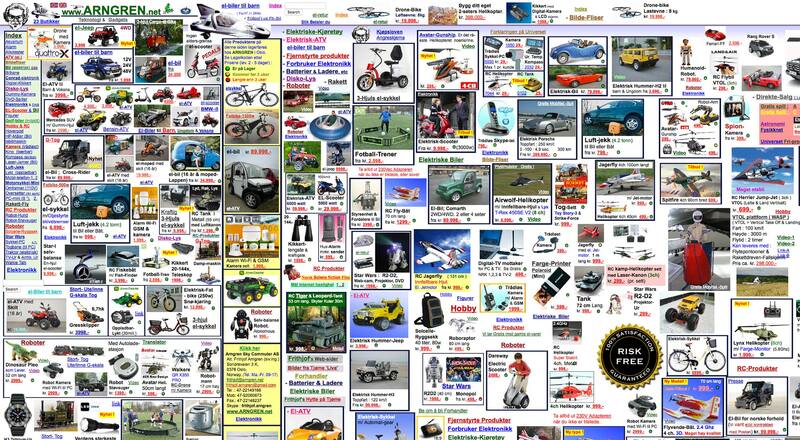 This lets you see your site exactly as your visitors will. 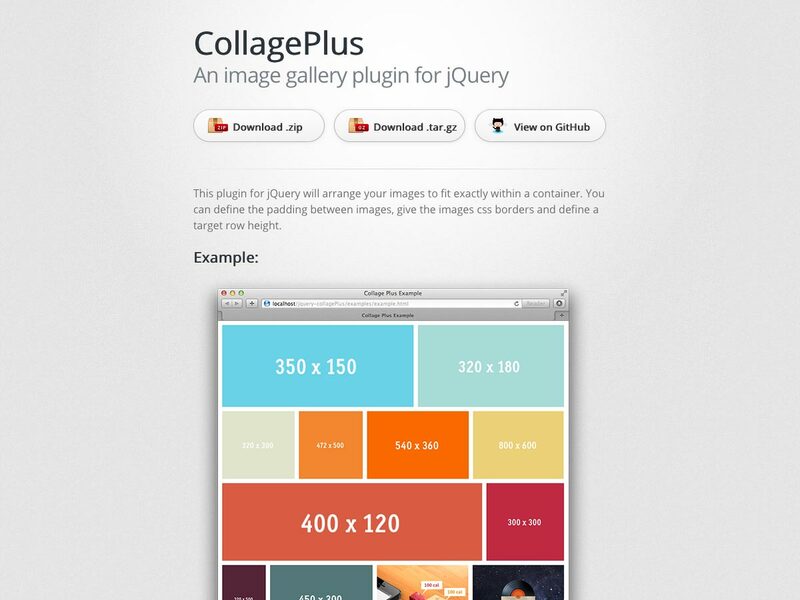 jQuery CollagePlus is a jQuery plugin that arranges your images to fit exactly inside a container. 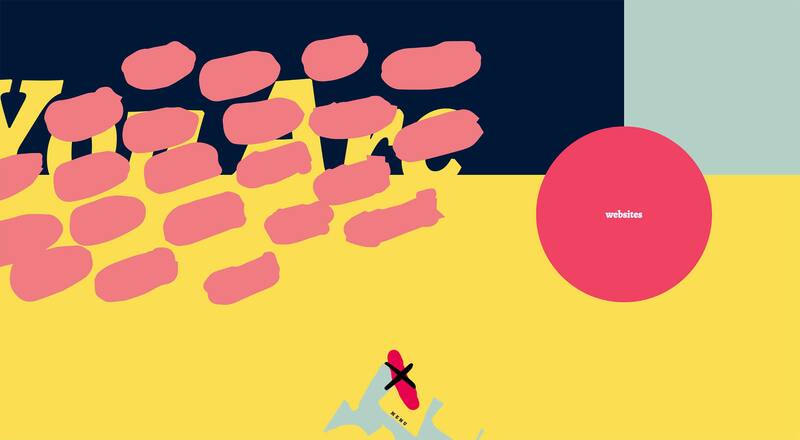 You have control over padding between images, the target row height, and CSS borders, and the plugin handles the rest. 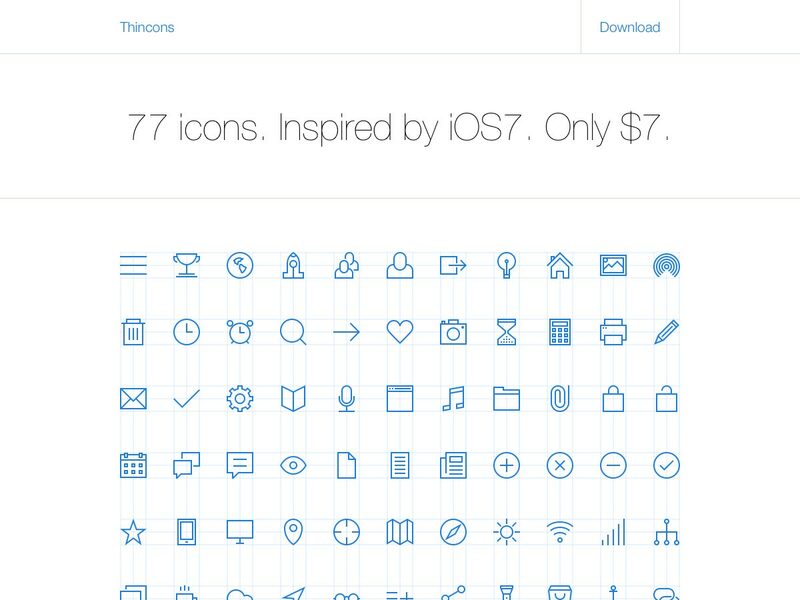 Thincons is a $7 set of icons inspired by iOS7. There are 77 icons in all, and you can get a sampling of them in exchange for a Tweet if you don’t want to pay for the full set. 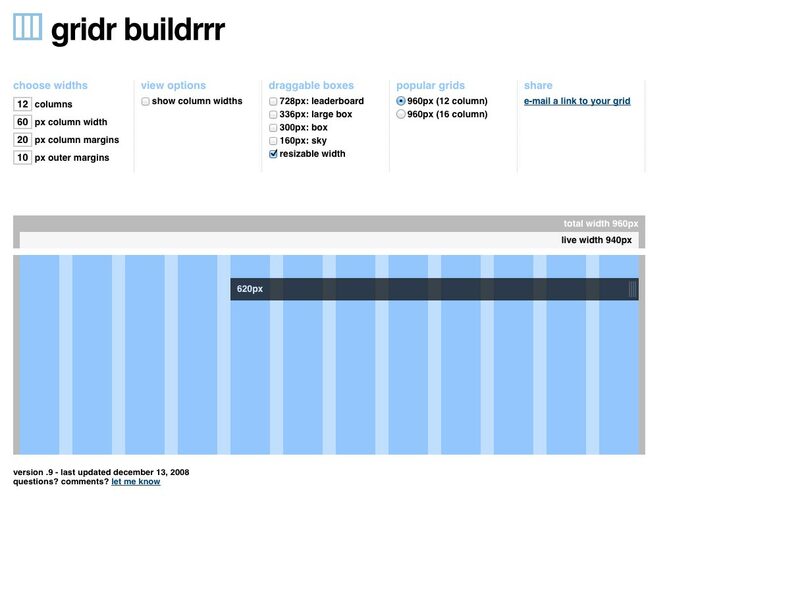 gridr buildrrr is an easy-to-use grid creator with just enough options. Specify the number of columns, the column width and margins, and any draggable boxes you want to include, and let gridr buildrrr do the rest. 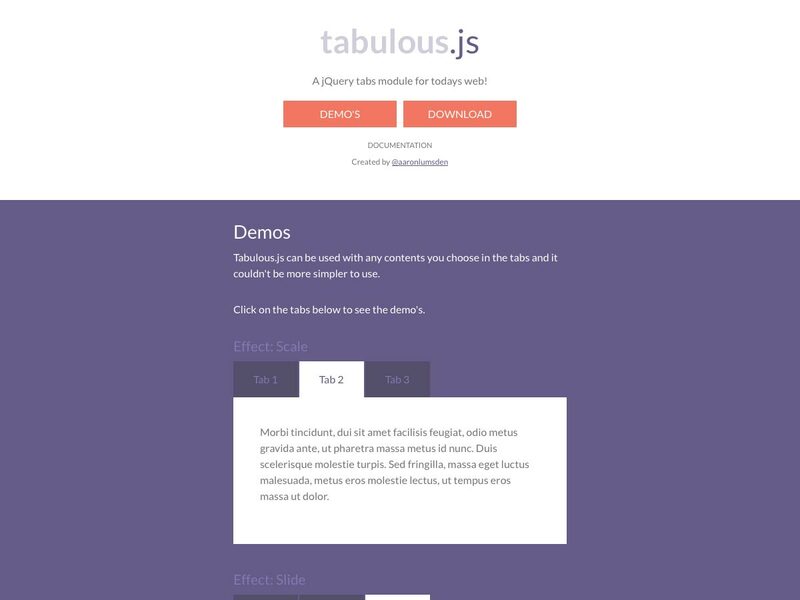 Tabulous.js is a jQuery tabs module that offers a number of transition options, including scaling, sliding, and more. 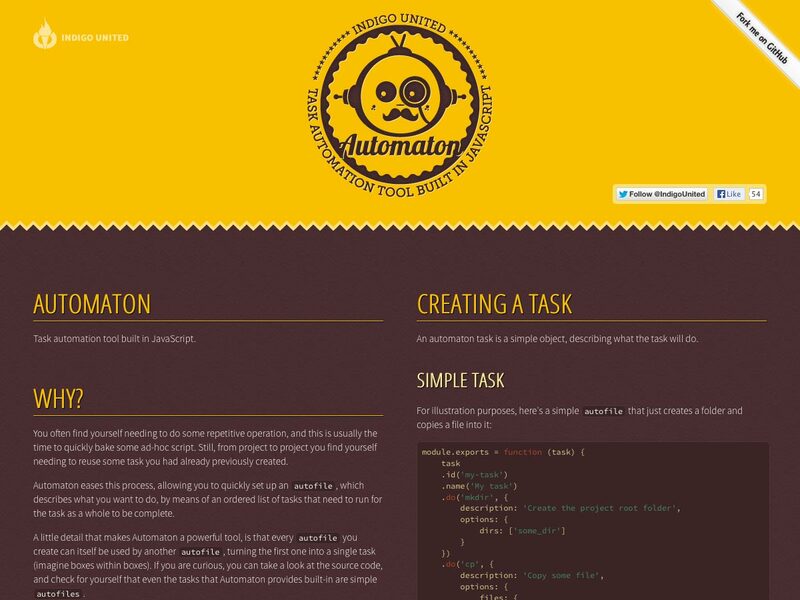 Implementation is quick and easy, with full documentation. 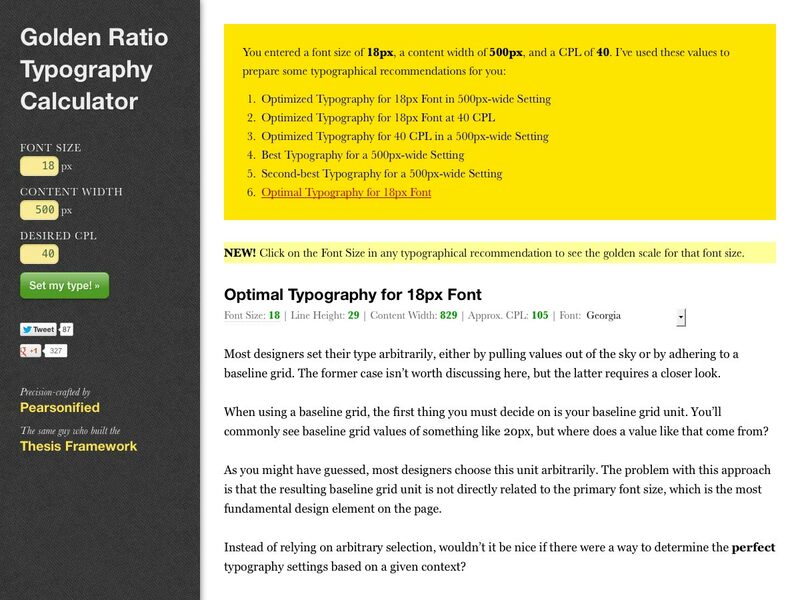 The Golden Ratio Typography Calculator is a simple tool for creating better typography. 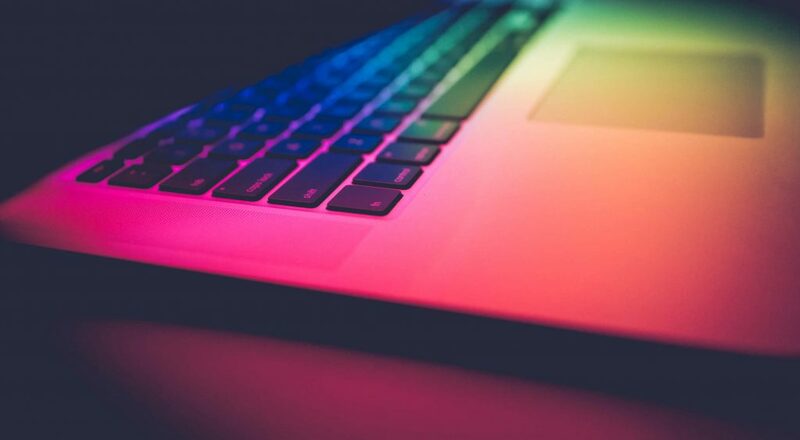 Just enter your font size and content width, as well as an optional CPL (characters per line), and get a number of typographic recommendations. 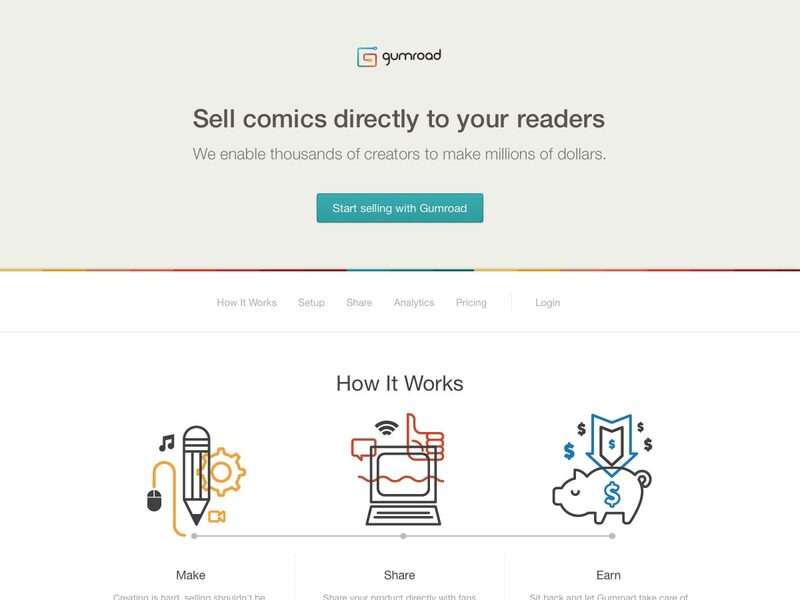 Gumroad makes it simple to sell any digital (or physical) goods online. Just upload your files, style your sales page, and get selling. Gumroad handles your payment processing, and charges just 5% per transaction. 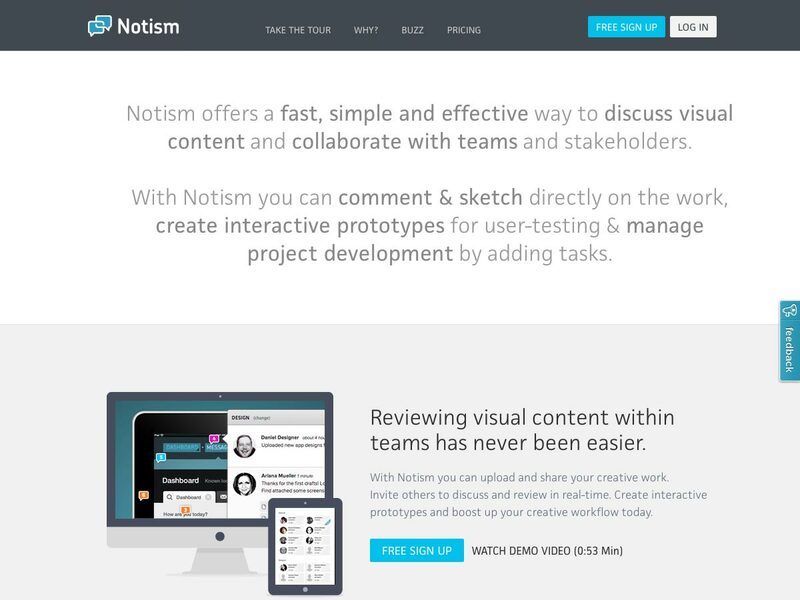 Notism is a fast, simple, effective way for teams to collaborate on visual content. 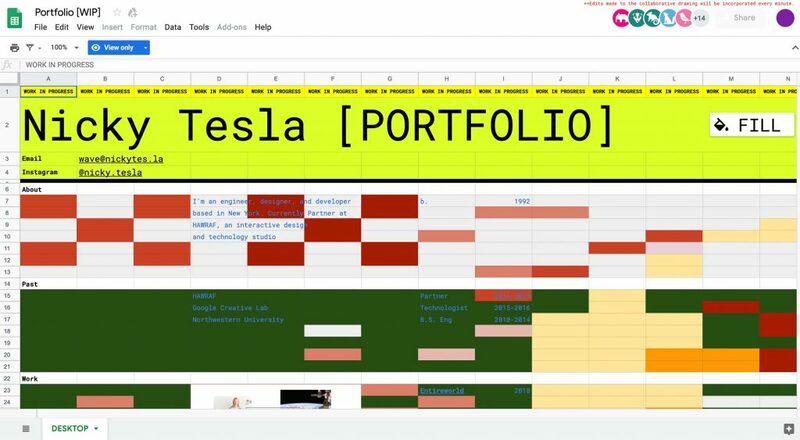 It includes tools for sketching and commenting, allows you to create interactive prototypes, and even has project management capabilities. 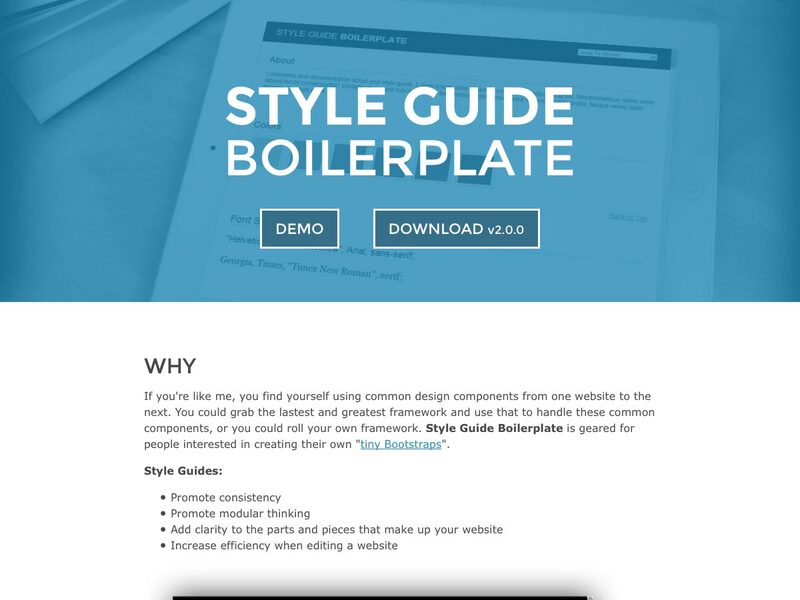 This Style Guide Boilerplate is geared toward designers and developers who want to roll their own frameworks to handle common components they use between projects. Need an alternative to Google reader? 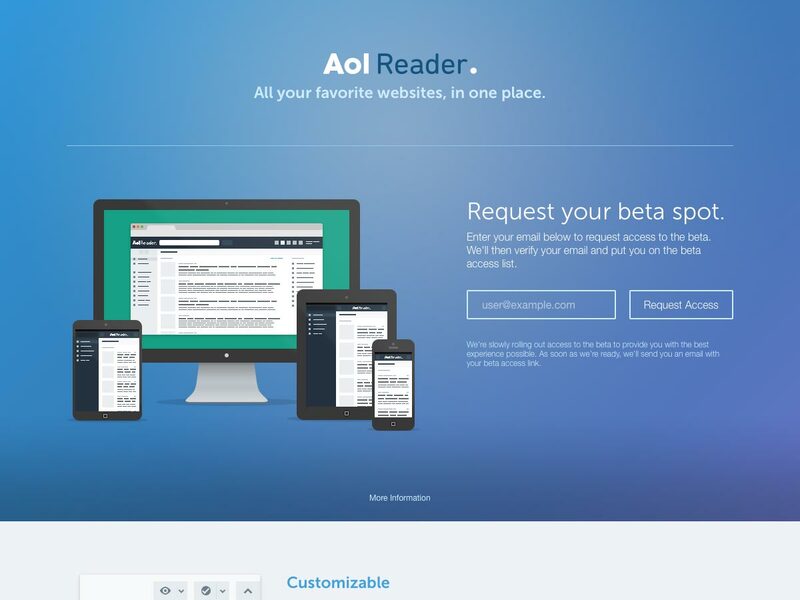 Check out AOL Reader. You can sign in with your AOL, Facebook, Google, or Twitter account to request access to the beta version. The app’s layout is customizable, and it offers the ability to import your RSS subscriptions in standard OPML format. 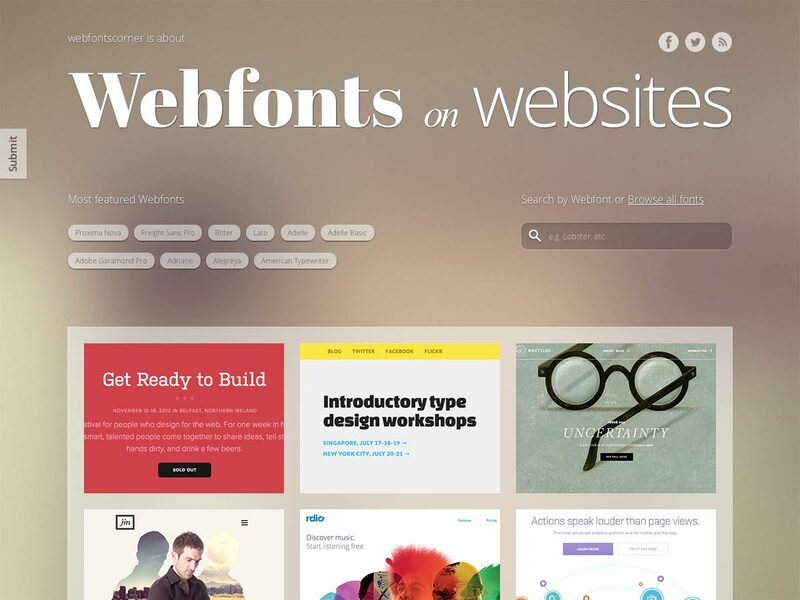 Webfonts Corner is a showcase of web fonts in use on sites around the web. 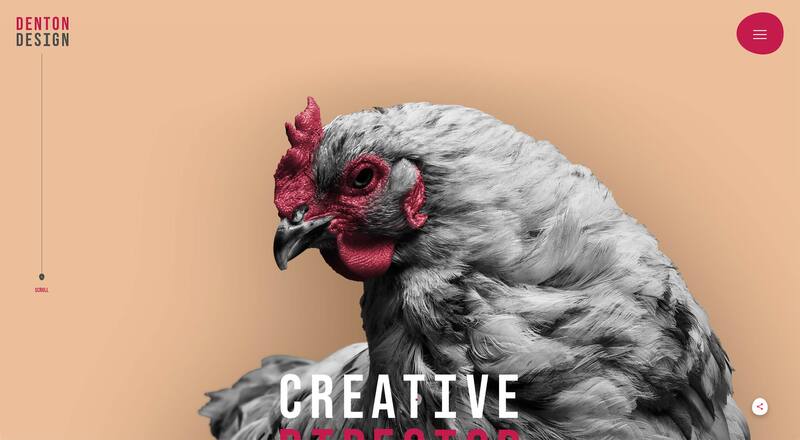 It’s a fantastic place to go for typographic inspiration. 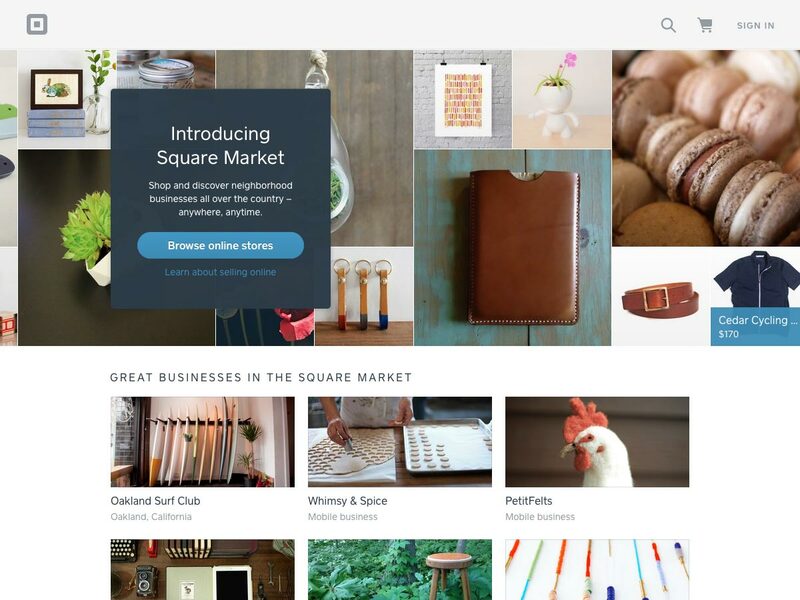 Square Market is a new ecommerce solution from Square. It costs nothing extra over the regular cost of Square payment processing, and the storefronts provided are modern and well-designed. 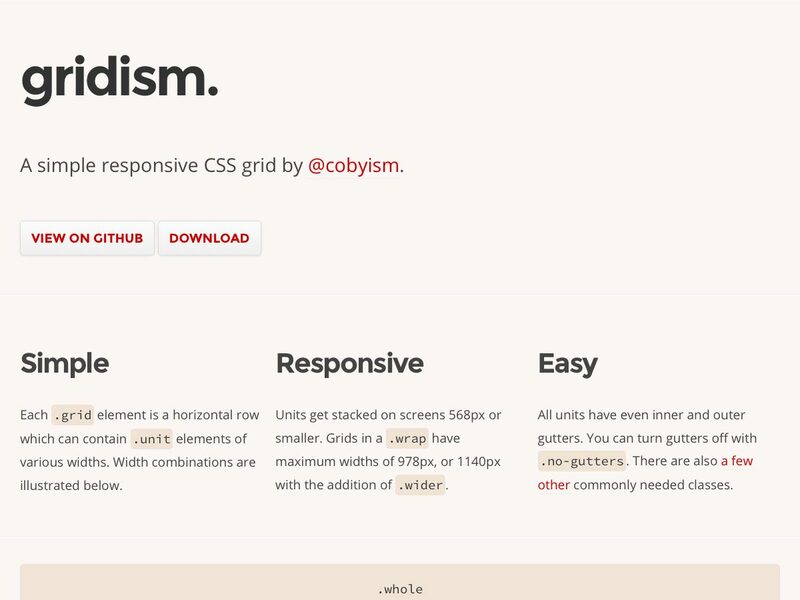 Gridism is a responsive grid system that’s simple and easy to use. 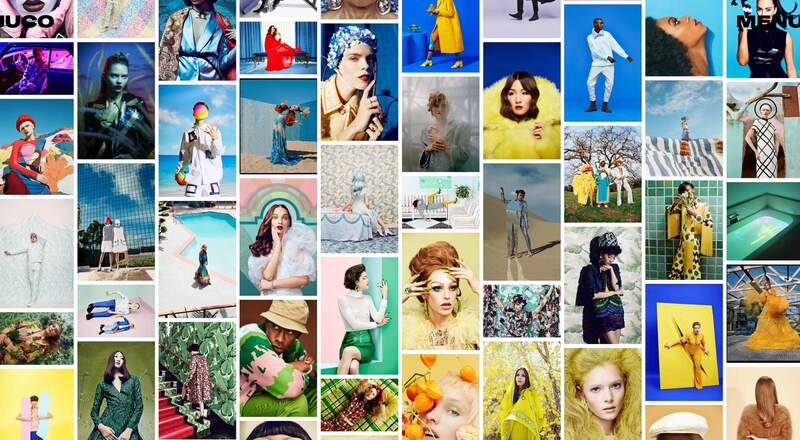 It stacks grid units on mobile device screens, and scales up to 978 or 1140px (your choice). 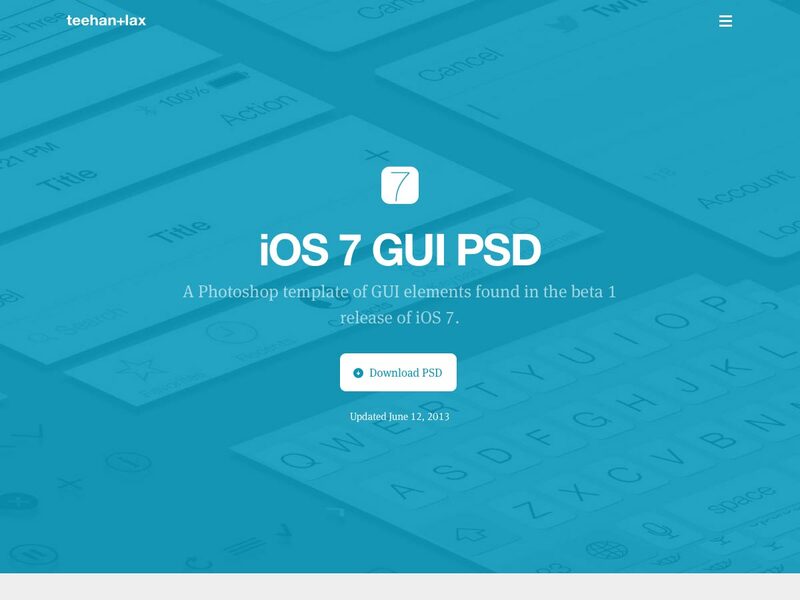 This iOS 8 GUI PSD from Teehan+Lax includes GUI elements found in the beta 1 release of iOS 7. The PSD is well-organized, labeled, and layered, with editable shape layers, great for mocking up apps. 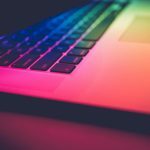 Building a web app? 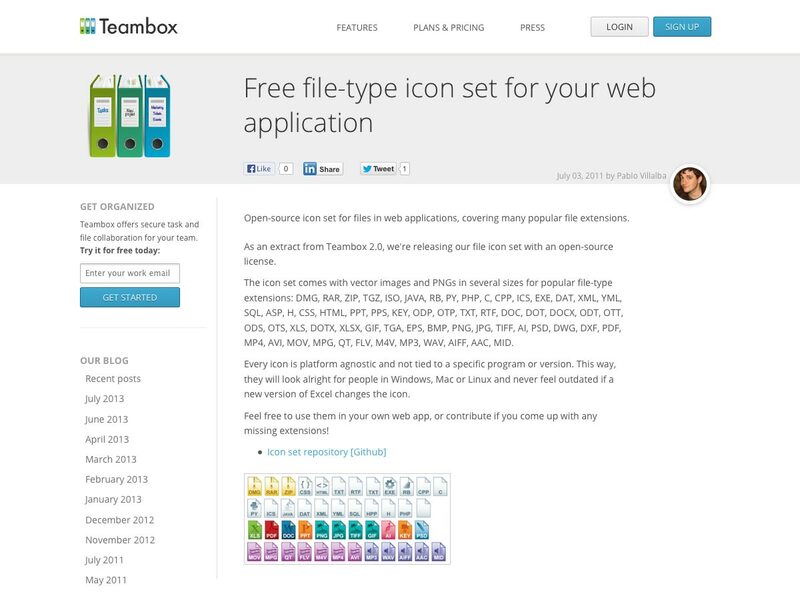 Then this free, open source file-type icon set from Teambox might be just what you need. It includes icons for a ton of different file types, including TXT, RTF, WAV, MP3, XLS, CSS, HTML, DOC, PDF, AVI, SQL, and many more. 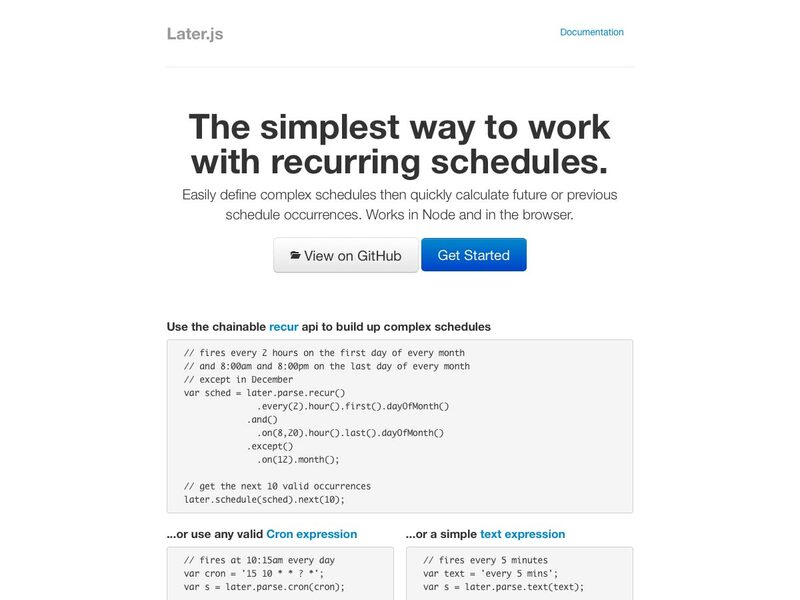 Later.js lets you define complex schedules and quickly calculate future or past schedule occurrences. 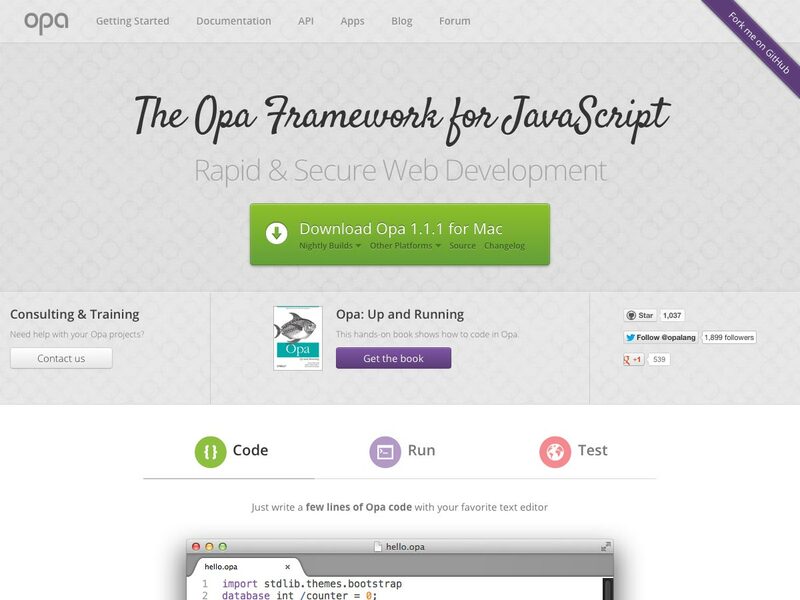 It works client-side or with Node.js. 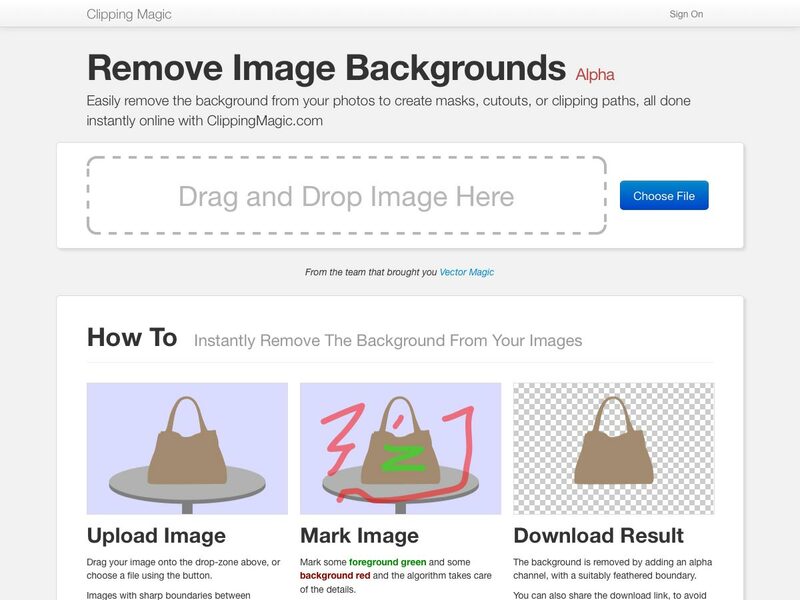 Clipping Magic makes it simple to remove the background from your images. Just mark the foreground and background of an image and Clipping Magic’s algorithm takes care of the rest. 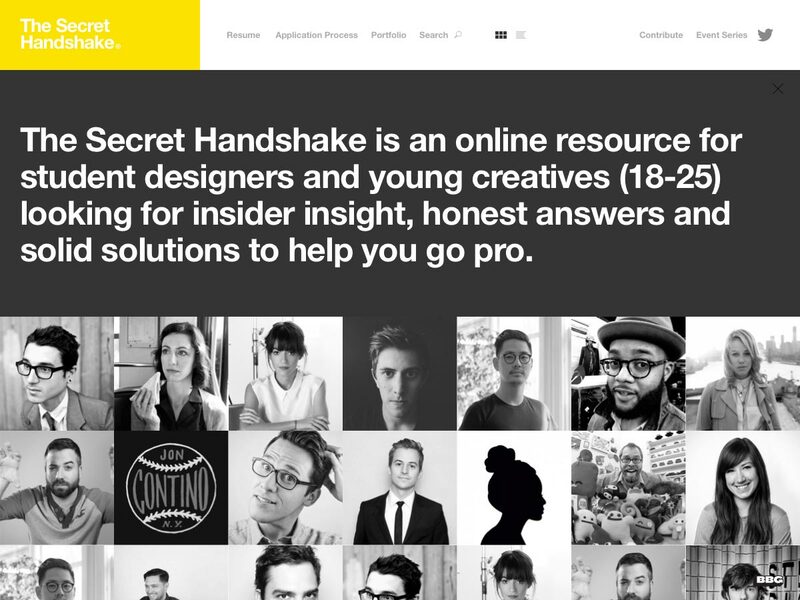 The Secret Handshake is an educational resource for young and student designers looking for inside tips on how to break into the industry. 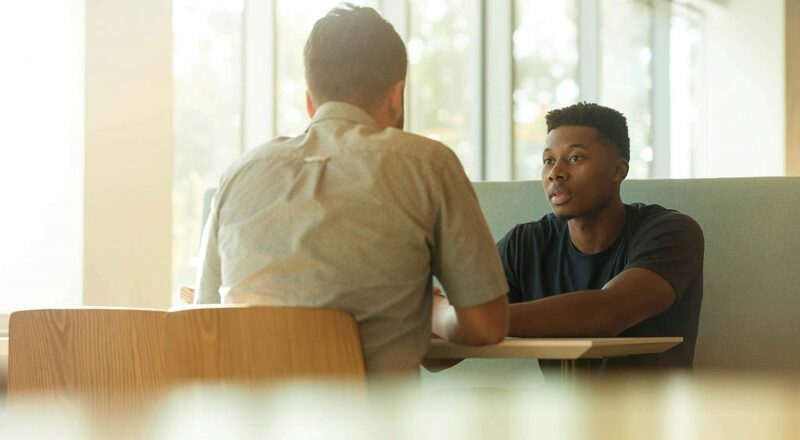 There are sections on resumes, the application process, and creating a portfolio. 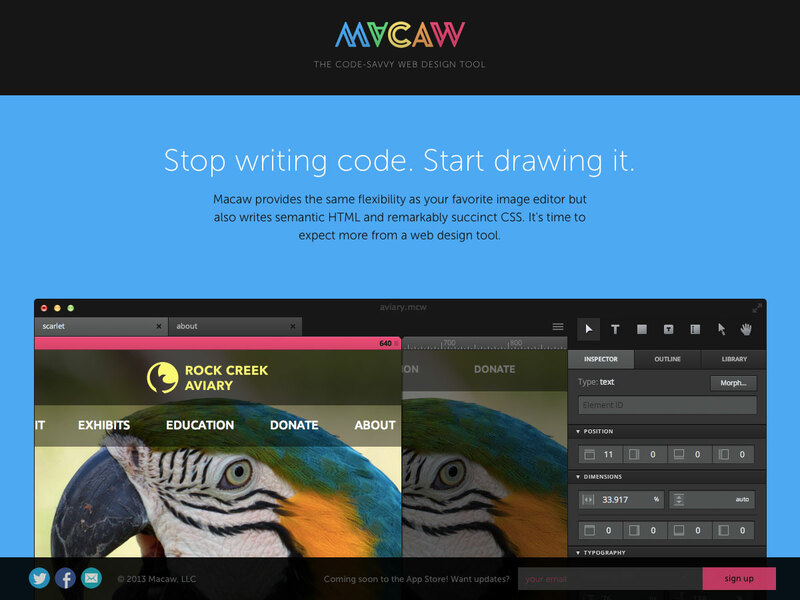 Macaw gives you the flexibility of an image editor, but writes semantic HTML and succinct CSS, so you can draw your code rather than write it. It’s not available yet, but you can sign up to be notified when it is. 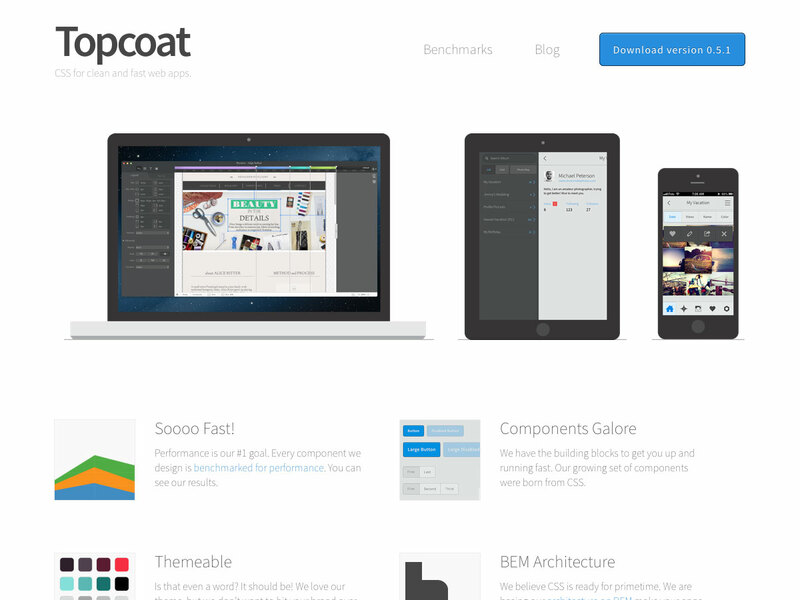 Topcoat is a CSS framework for building clean and fast web apps. 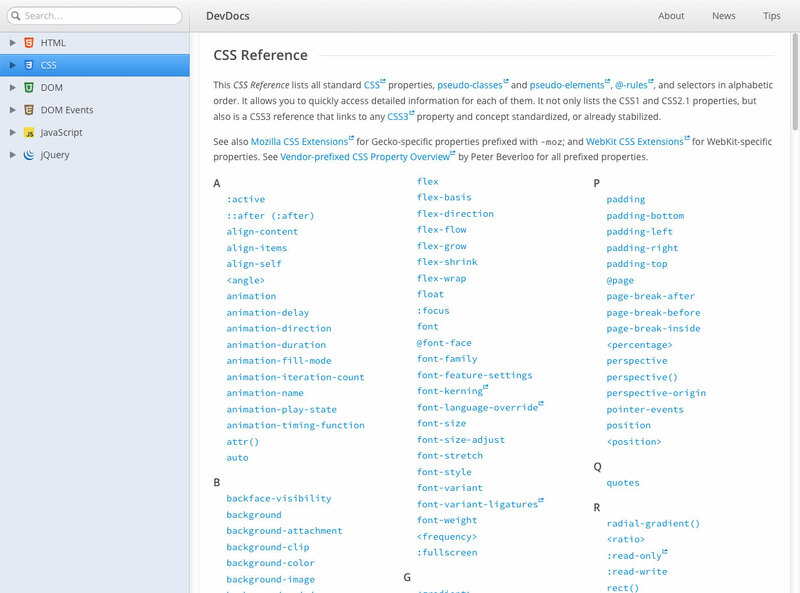 It includes a number of useful components, is themeable, and includes a PSD with all of the components in the code base. 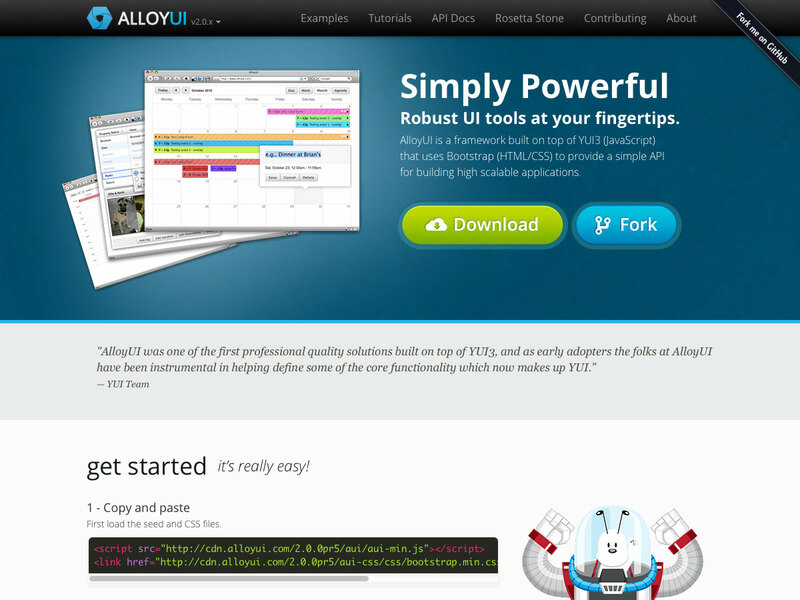 AlloyUI is a framework built on YUI3 and Bootstrap for creating highly scalabel web apps. 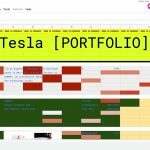 It’s fully documented and includes tutorials for getting started. This Tactile Design Kit can greatly improve conversations with your clients about how they want their website designed by providing an interactive, physical brainstorming tool. 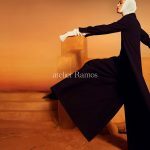 You can download it as a PDF, EPS, or AI file. Core Circus is a layered type family of eight 2D typefaces that can be combined for 3D effects. 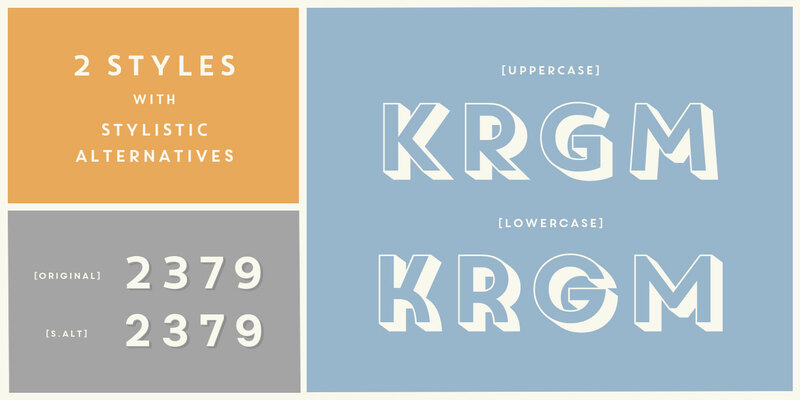 Shelley is a free decorative novelty font reminiscent of vintage signage. 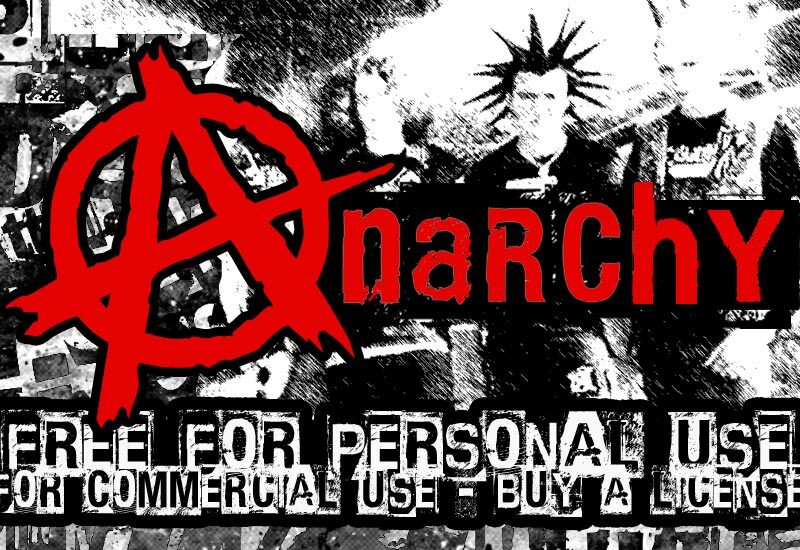 Anarchy is a distressed display font that’s free for personal use. A commercial license is available for $15. 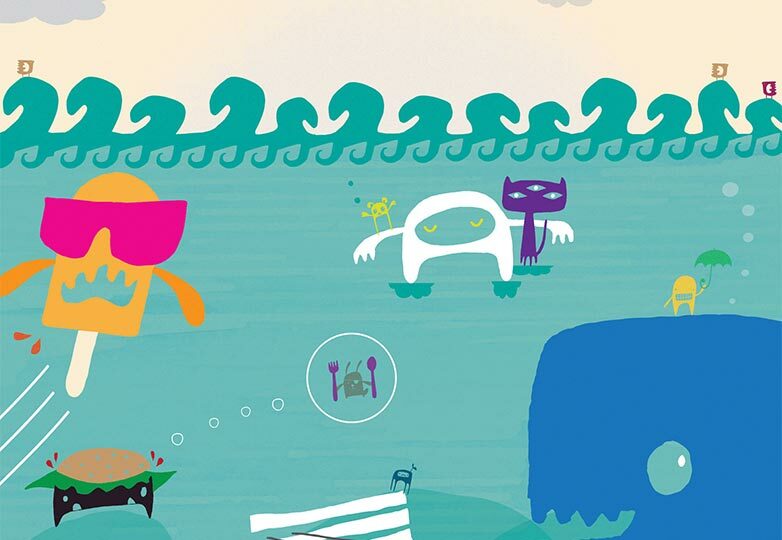 Monstrinhos is a dingbats font made up entirely of monster characters and related images. It’s a fun, wacky font with lots of possibilities. 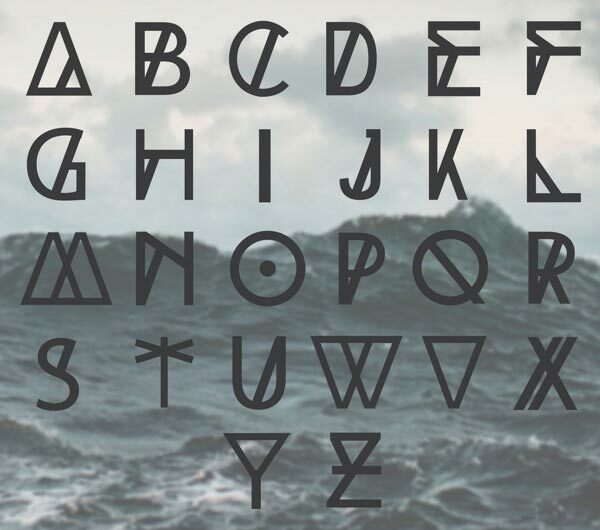 Haext is a rustic, neo-Gothic, Art Nouveau-inspired typeface that has definite runic and craftsman influences. High Tide is a geometric display typeface with a very modern, unique look. Klinic Slab is a slab serif typeface that comes in four weights (with italics for each). 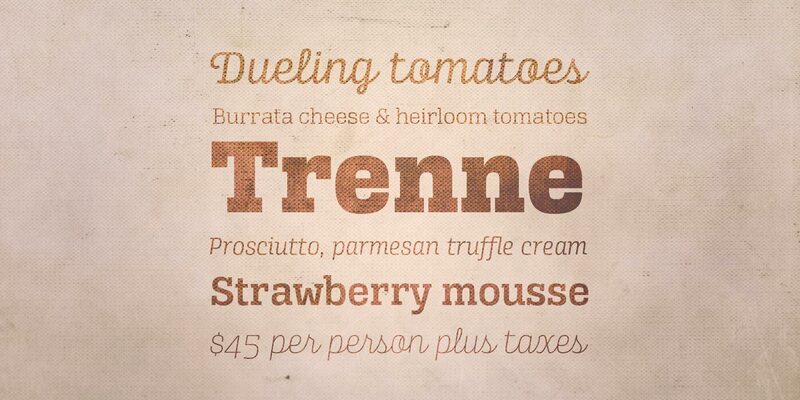 It’s a workhorse font that’s very functional while also having a distinct personality. 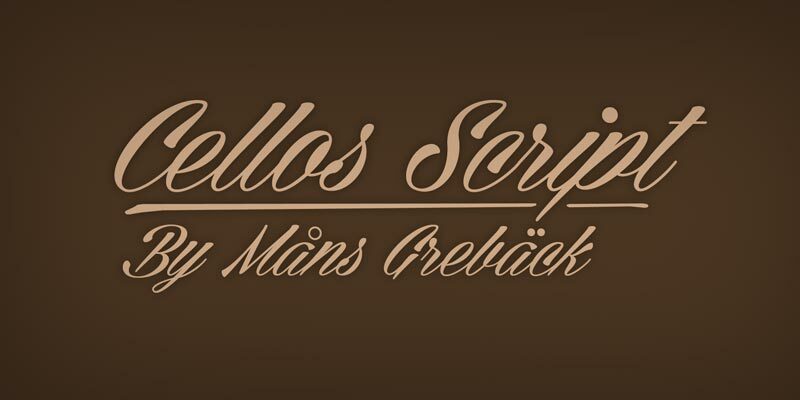 Cellos Script is a formal script font that’s free for personal use. There’s a commercial license available for $59. Alianza is a complex typographic system that includes three complementary styles: slab, script, and italic, with nine weights in each. There are also three sets of ornamental fonts included. 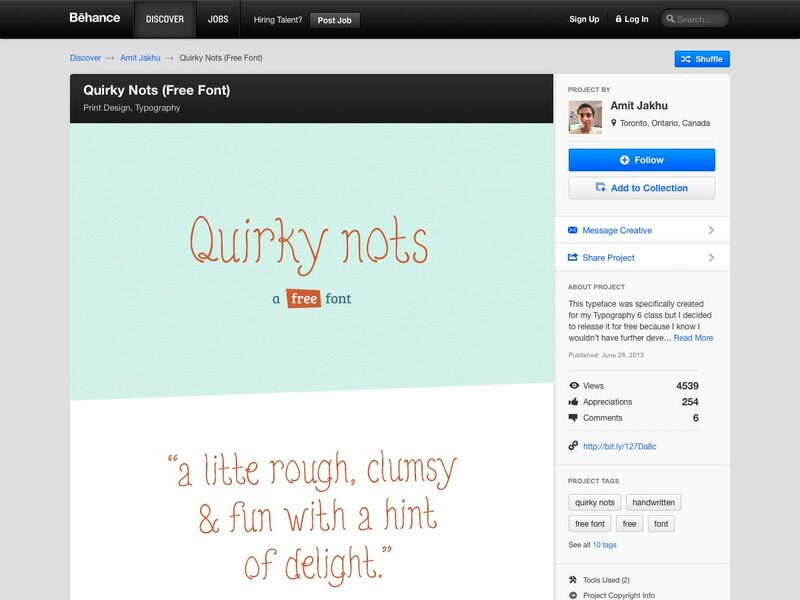 Quirky Nots is a free handdrawn display font with a clumsy but whimsical feel.